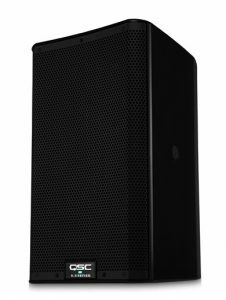 Equipped with newly designed internal shock mounting for reduced handling and stage noise, this cardioid dynamic workhorse is designed for smooth, natural vocal reproduction and low noise. 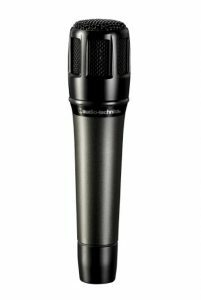 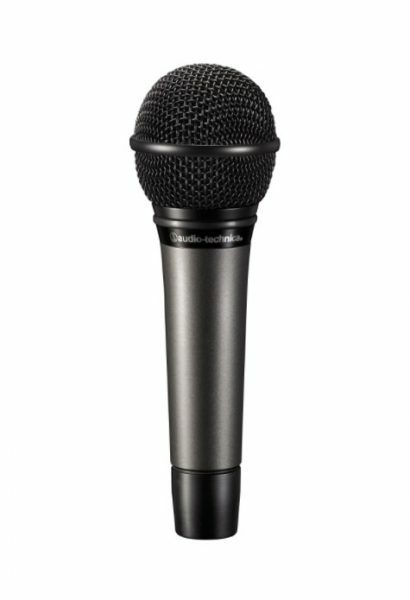 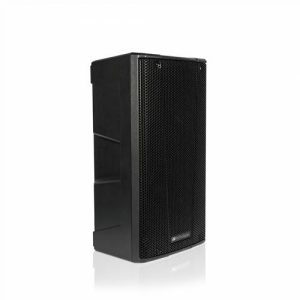 The microphone features super-durable construction for long-lasting performance, a rare-earth magnet for high output, and a multi-stage grille design for excellent protection against plosives. 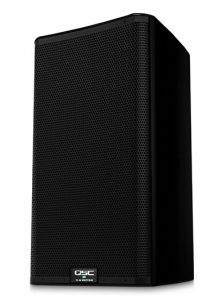 Its cardioid polar pattern reduces pickup of sounds from the sides and rear, maximizing isolation from other sound sources and minimizing feedback.